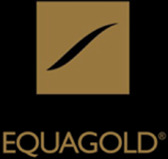 News Flash–extra Superior quality! 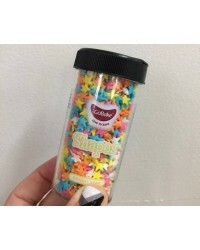 We have been searching for a few years now and finally have found some. 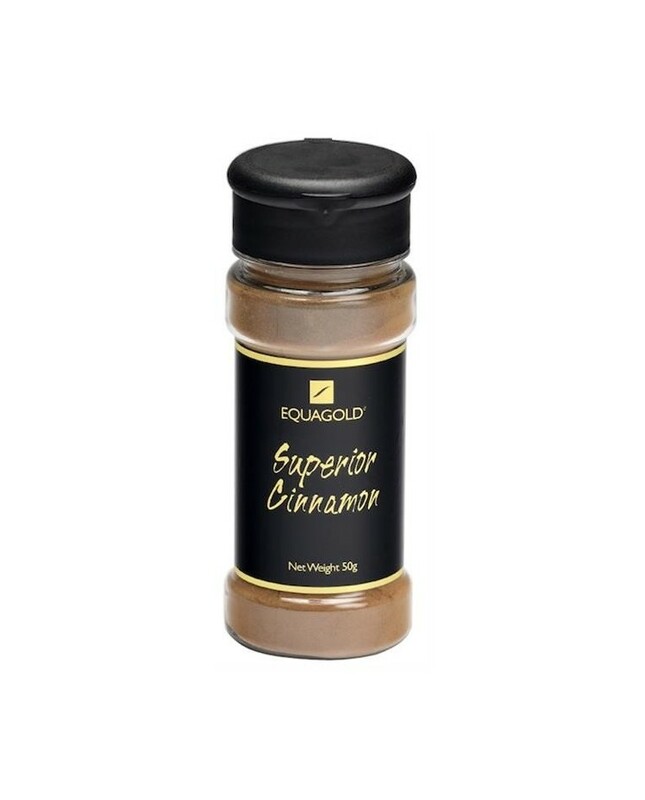 This top quality Equagold Ground Cinnamon uses the same Sri Lankan True Cinnamon Quills (available whole) It is of EXTRA superior quality, made specifically from ground True Cinnamon quills, it has a sweet warm taste with a light woody aroma. 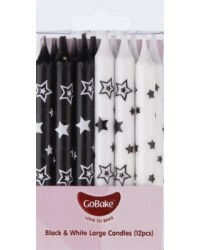 Ideal for sweet and savoury dishes, curries, meat stews and especially lamb dishes. 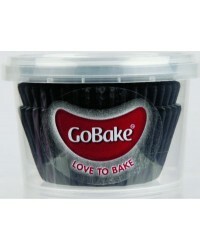 The 40 gram clear PET bottle with its nineteen hole sprinkler top is especially imported to complete the product. 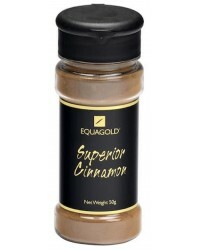 You’ll taste the difference when you use this Ground True Superior Cinnamon.